As with all brandy-based mixed drinks, this cocktail is also no exception for when it should be drunk, however, it’s versatile for how it should be enjoyed – neat or on the rocks. 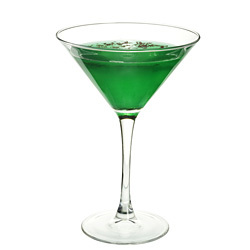 The refreshing mint flavor of crème de menthe makes Stinger light and cheerful after dinner drink. Fill up mixing glass until half with ice and shake brandy and liqueur. Fill up serving glass with ice cubes and fine strain chilled drink into it. Garnish with mint sprig and enjoy at leisure. Instead of serving it on the rocks in old-fashioned glass, serve it in a cocktail glass. Use maraschino cherry as garnish and serve it as a Christmas cocktail. Replacing white crème de menthe with its green counterpart turns this drink into Green Hornet Cocktail. 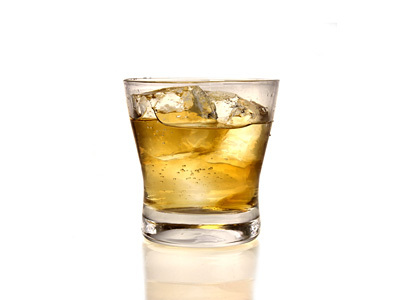 Make vodka stinger by using plain vodka and liqueur in equal parts.